Condo Unit for Sale in Brossard: A Life Close to All Services and Amenities! This condo unit for sale has many fabulous qualities and is sure to live up to your expectations… A must-visit! Located just a stone’s throw from the Champlain Mall, this property is suitable for anyone wishing to acquire an affordable property with a comfortable living environment. Develop this home according to your preferences. A host of possibilities await you here! Freshly painted, this condo unit will be easy to decorate according to your tastes… The living room and the dining room form a nice open area. From the living room you have access to a pretty terrace. The patio door lets in plenty of natural light. Two good-sized bedrooms are at your disposal. You will certainly appreciate the large walk-in bedroom closet. An indoor pool, exercise room, sauna, laundry room, and indoor parking space are just some of the advantages of this beautiful condo unit. The costs for hot water and electricity are included in the condo fees. Perfect for a young couple wishing to acquire their first property, this condo unit could become a profitable investment! Quick access to the island of Montréal (easily accessible highway 10), various public transport (from the Brossard-Chevrier terminus, where you will find a parking lot with more than 2300 parking spaces, you will reach the city center of Montréal in less than half an hour!) The proximity to schools and businesses make this condo unit an opportunity not to be missed! 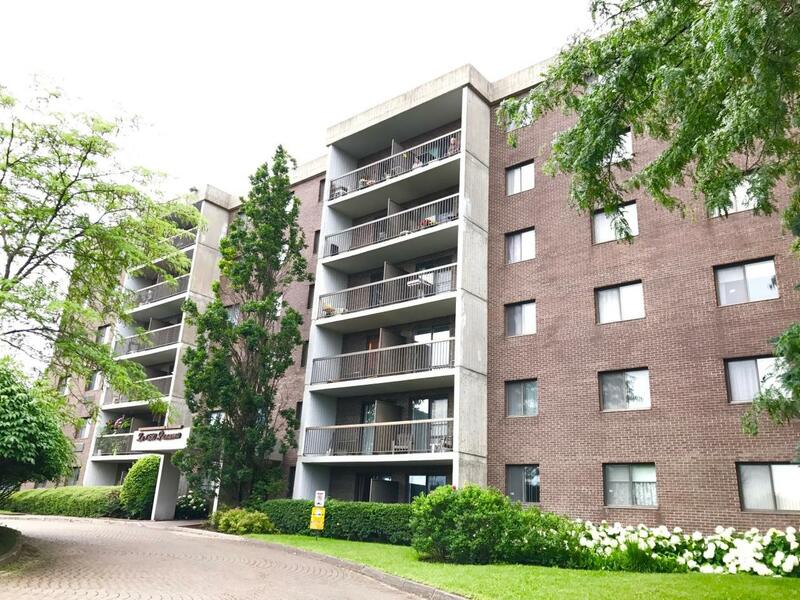 You can find all the details about this condo unit for sale ($177,500), located at # 117 1550 Panama Avenue, Brossard, by reviewing its technical sheet (# MLS # 17132712) and contacting Nancy Marcil, broker Real Estate Royal LePage Triomphe.